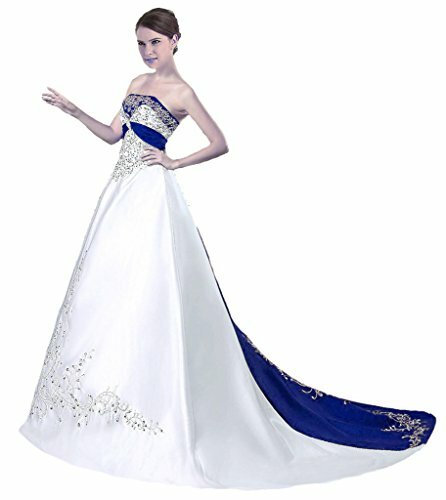 We also support customized size to fit your figure better,the dress will be made according to your body measurements. For customized size,when you place the order,the size options please choose Custom. 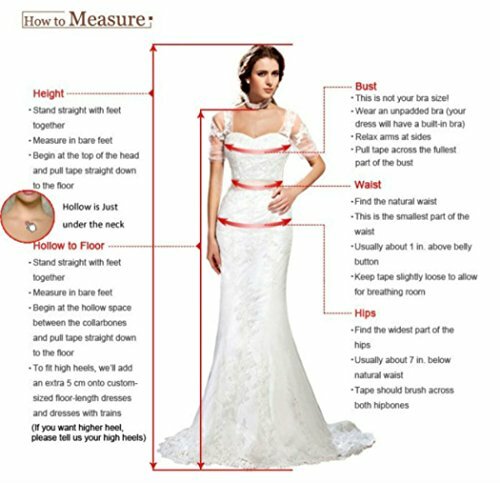 Send us your detailed measurements as the following list. 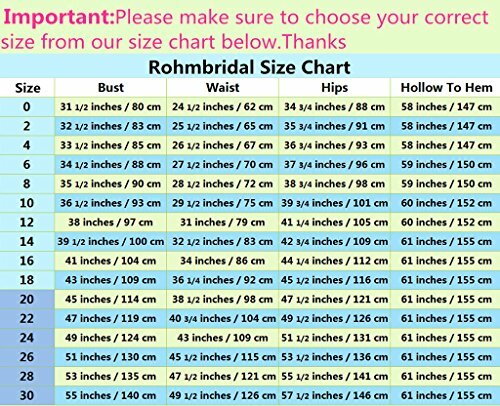 If measurements larger than size 30,it need charge Additional fee. 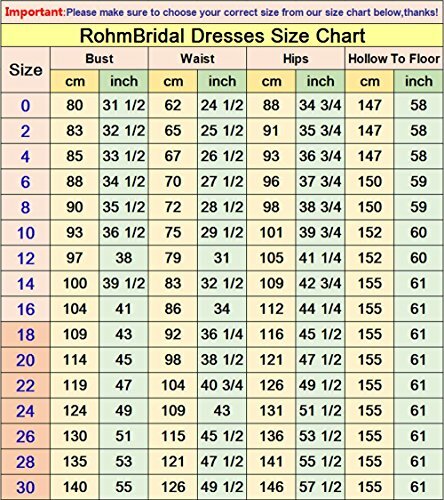 Also please understand it isn't all measurements all can be customized.If size too large,we really have no ways. Return Policy:You can return this product for a full refund within 30 days since you get it. Attention: Dress must be in original condition with tags on. No wear and tear. Customer will be responsible for returning shipping.